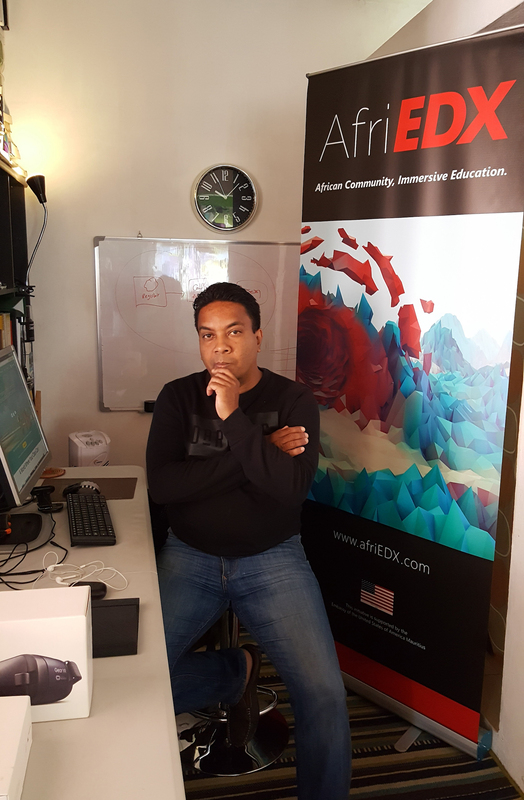 We are pleased to announce that Edorble is partnering with AfriEDX, a community that aims to make immersive educational experiences accessible throughout Africa. We're going to make our 3D worlds for online education available to AfriEDX for free, and we're also going to help 3D artists in the AfriEDX community publish their models or scenes in Edorble, allowing users from around the world to experience them in social, collaborative VR from PC, Mac, Oculus Rift, or HTC Vive. More platforms are coming soon. We're excited to be partnering up with the ambitious, quickly growing AfriEDX community, and we're proud to be a part of it. We've seen what the Edorble team is working on, and we're convinced that it's going to help drive the future of social learning and virtual collaboration. It's time to think beyond Second Life, and what this crew is cooking up is far different in scope and scale. They are really building it from the ground up with the needs of teachers and students in mind, and that's what makes it a great fit for our AfriEDX community. Although it's early days for Edorble, already it's an easy-to-use platform and we have 3D artists excited to publish their creations inside Edorble. We're already eager to use it it to come together for online classes and meetings. AfriEDX is proud to have Edorble as a partner. We encourage you to check out the AfriEDX website, and if you'd like to get a glimpse at what we're cooking up with Edorble, feel free to sign up to be an Edorble pioneer here.